Coming soon! 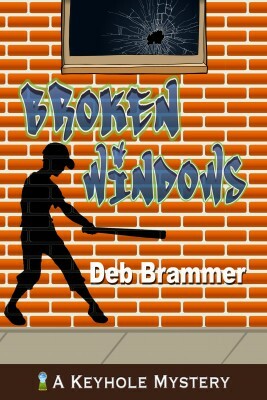 Broken Windows, 2nd edition, and the sequel, Deja Who? Q: How is the second edition of Broken Windows different from the first edition? The second change is the opening chapters. I’ve revised the first five chapters to make them more compelling and get the reader into the action faster. The plot hasn’t changed, but I think readers will enjoy the new chapters better. 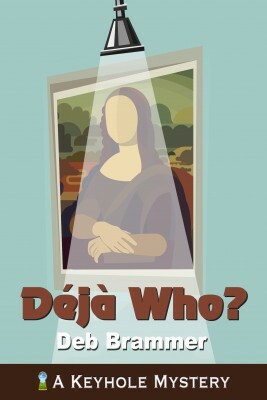 Also, this new edition will offer the prologue and first chapter of Book Two, Deja Who? Q: How is Deja Who? different from Broken Windows? A: Broken Windows takes place in Boise, Idaho. It pulls Jordan into a new world of handicapped people and Bible club kids from homes who don’t care about Christ. In the midst of the art world, Jordan has to battle with the legitimacy of graffiti. Deja Who? moves Jordan and Zophie to the big city of Minneapolis to work with international students and cultural issues. Jordan encounters the world of forgery and has to prove his integrity when there is a fine line between real and fake. Q: When will these books become available? 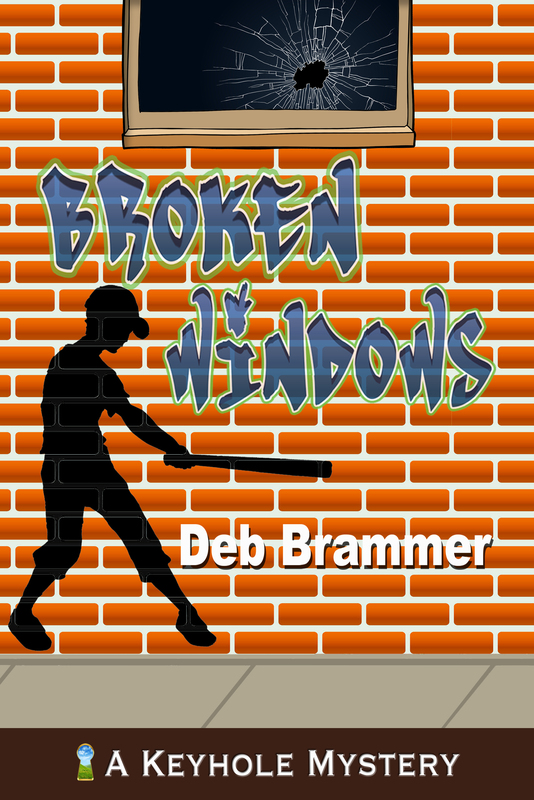 A: Broken Windows is currently undergoing the process of formatting, proofreading, and approval. It will probably be available as a print and Kindle book in 4-6 weeks. Deja Who? should follow close behind. Q: How can I keep track of what is happening with these books? A: I will keep you posted in this blog and on my Facebook author page. Soon I plan to launch Deb’s Book Blast, a newsletter just for readers of my books. That’s the best way to follow the release of new books, get inside information about them, receive notice of free and discount Kindle promotions, and receive other freebies unavailable anywhere else. Watch this space!